a partner of industry for more than 30 years. Welcome to Temming GmbH & Co. KG – Your experienced specialist for products and services relating to the procurement management of high-quality metal components. For more than 30 years, we have been a well-versed full-service partner for small and medium-sized enterprises (SMEs) from the commercial vehicle construction, hydraulics and automotive industry. We are the right point of contact when it comes to supplying high-quality cast parts, forged parts, pressed parts, punched parts, welded constructions and moulded rubber parts at the best terms and conditions. Our thinking and actions are integrally characterised: With comprehensive technical know-how and great commitment, we operate for our customers on the European market and do not neglect any part of the supply chain in doing so. 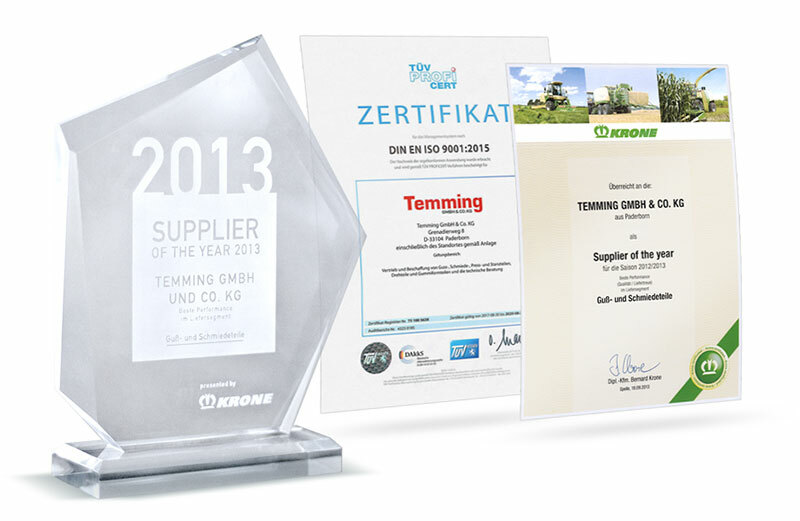 Get to know us and our intensive customer service: The family-run company, Temming GmbH & Co. KG, has stood for smart solutions and smooth-running processing for decades – measure us on the basis of our results! In the past, we have received many awards from our customers and partners for our excellent all-round service. As an expert trading company for metal components, we maximise your profit: We search for and find the appropriate manufacturer for your individual product – delivered in high quality, cost-effectively and reliably by the arranged deadline. When can we dedicate ourselves to your company? Perfect end products in a single operation. Transport capacity from S to XXL. 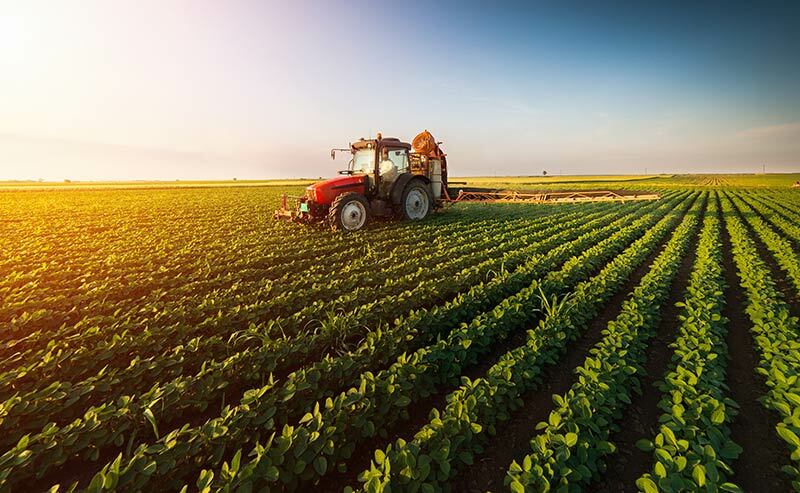 On fields and meadows, in the barn and on the pasture – in modern agriculture, machines and equipment are used everywhere: from the tractor to the bale press, from the conveyor belt to the combine harvester. And parts from our company are installed everywhere. The absolutely reliable professionals in the transport industry. The best way to transport sensitive products. Highest functionality through intelligent solutions. 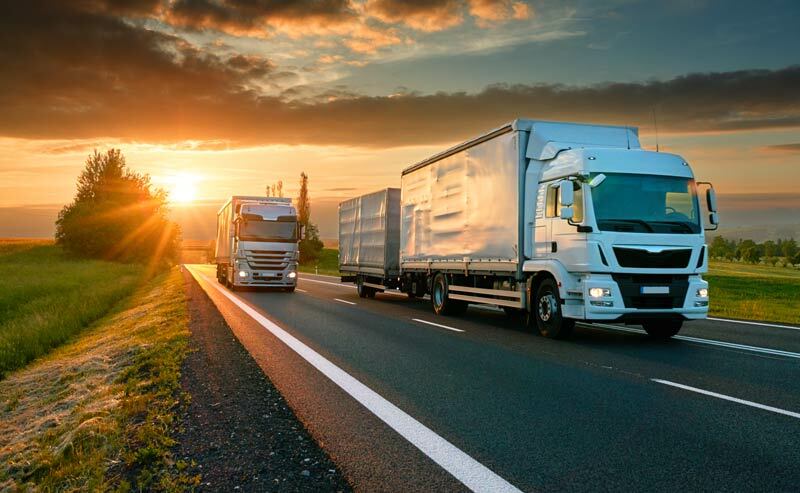 Heavy goods vehicles, buses or trailers – they are all united by high stress on the motorway, in the city or on the building site on a daily basis. In many of these commercial vehicles, there are robust components, which have been manufactured on our behalf. Individual cylinders for special applications. Hydraulic jacks for trucks, workshops and private garages. Hydraulic rescue equipment from spreader to rescue scissors. 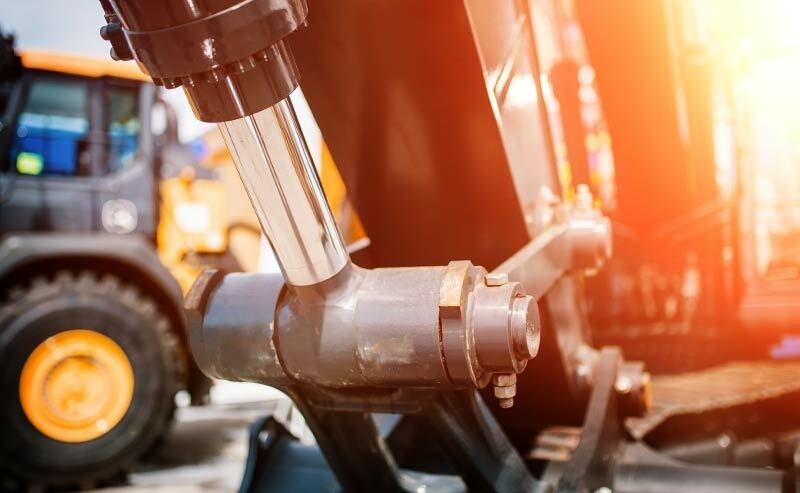 Brake, power steering, excavator shovel or the fire department’s emergency cutters – all of these are hydraulic elements, which are essential to our everyday life. Temming GmbH und Co. KG supplies various manufacturers in this industry. Temming GmbH & Co. KG stands for optimum solutions in the entire supply chain management. This is confirmed by successful business relationships with customers from many industries. © 2019 Temming – Solutions for Industrial Partners.